Killarney Villas Initial Release SOLD OUT! Phase 2 Just listed! Our team is very excited to announce the sell out of our first release of homes at Killarney Villas in East Vancouver.!!!!! The Wallace Green Real Estate team has just listed three unique East Vancouver townhomes! These spacious 3 bedroom units are court ordered and priced to move!! 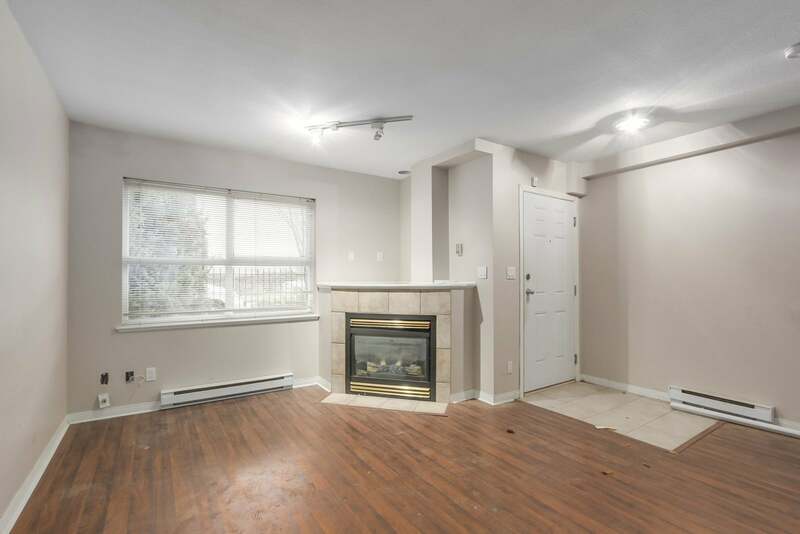 Townhomes are a rare find in the Killarney neighbourhood and are centrally located within walking distance of many amenities including Joyce skytrain, Safeway, London Drugs, Schools and neighbouring Central Park. Contact our team for further details and to book your private viewing today! TH4 | 5699 Senlac Street | Offered at $709,900 | 3 Bedroom | 1562 sq.ft. TH5 | 5663 Senlac Street | Offered at $649,900 | 3 Bedroom | 1400 sq.ft. TH6 | 213- 5625 Senlac Street | Offered at $759,900 | 3 Bedroom | 1824 sq.ft. Learn more about our current Killarney Villas opportunities!